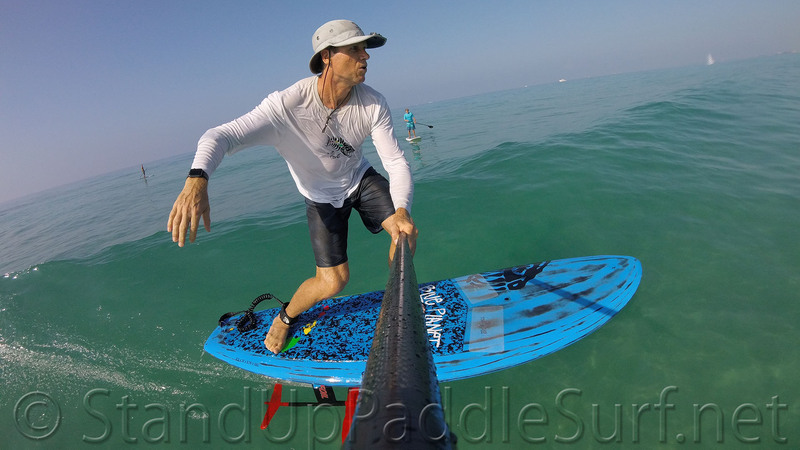 SUP foiling or hydrofoiling is definitely an exciting new sport. But there are some things you need to consider before trying it out, specially the first time. We talk about all this and more in the video.